Collins Modern Classics are re-launched in gorgeous new covers bringing these familiar stories to a new generation. 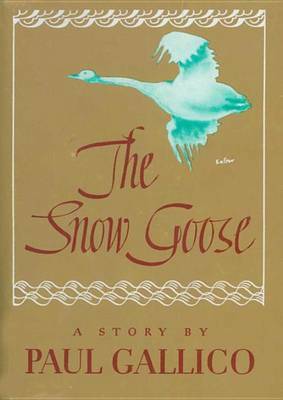 From the author of best-loved classic `The Snow Goose'. 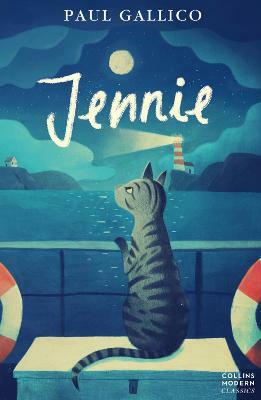 "I was aware, from the very beginning, that I was a most unusual cat..."
Thomasina is the beloved pet cat of 7-year-old Mary Ruadh, whose strict father is the town's vet. When Thomasina falls ill, her father sees no other option but to put the cat down. Heartbroken by his cruelty, Mary stops speaking to her father and falls dangerously ill herself. Meanwhile, Thomasina is rescued by Lori, a young woman who lives alone in an isolated glen and is rumoured to be a witch with healing powers. 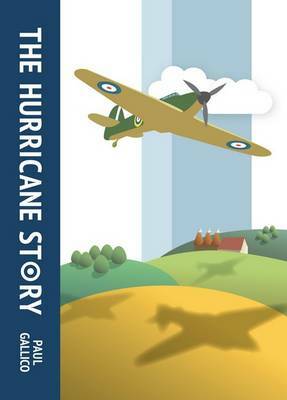 While Lori helps Thomasina recover from her ordeal, Mary's health continues to deteriorate and it is only when Thomasina makes her miraculous return, on a dark and stormy night, and is reunited with her owner that Mary is pulled from the brink of death. 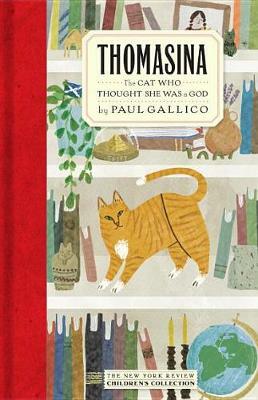 Buy Thomasina by Paul Gallico from Australia's Online Independent Bookstore, Boomerang Books.